Published at 22/02/2015 12:46:18 from Argentina, 7323 visits. 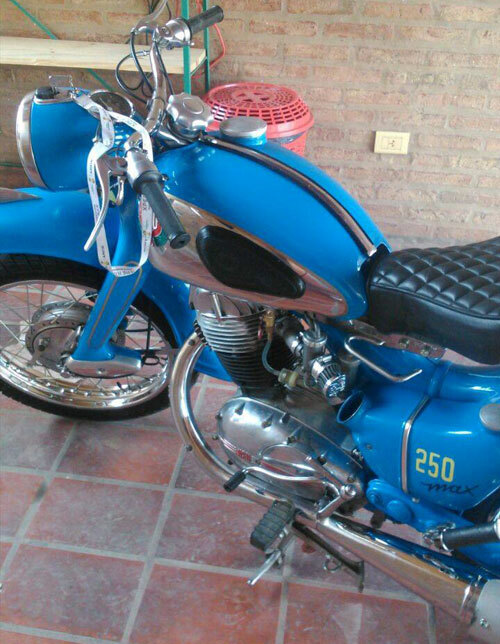 Vendo moto NSU Max year 1956, restored to 100%. Documentation to my name. I can take my interest swap.